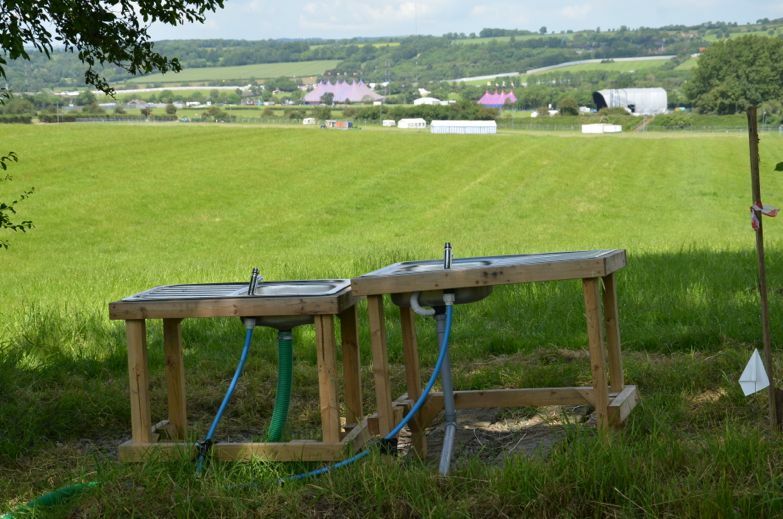 We are encouraging all Festival-goers to use a reusable water bottle and refill it at any of the hundreds of free water taps and 37 WaterAid kiosks across 33 locations around the Glastonbury site. We have a mains water supply from Bristol Water, with water of the same quality as your taps at home. Regular sampling and testing ensures a safe, clean supply. All water taps and WaterAid kiosks are marked on the Festival map.